Stall status for January 18th. 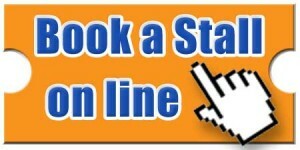 We have opened up 15 “no car stalls” to the online booking site. There are an additional 12 car stalls available on the morning. First come first served as usual.